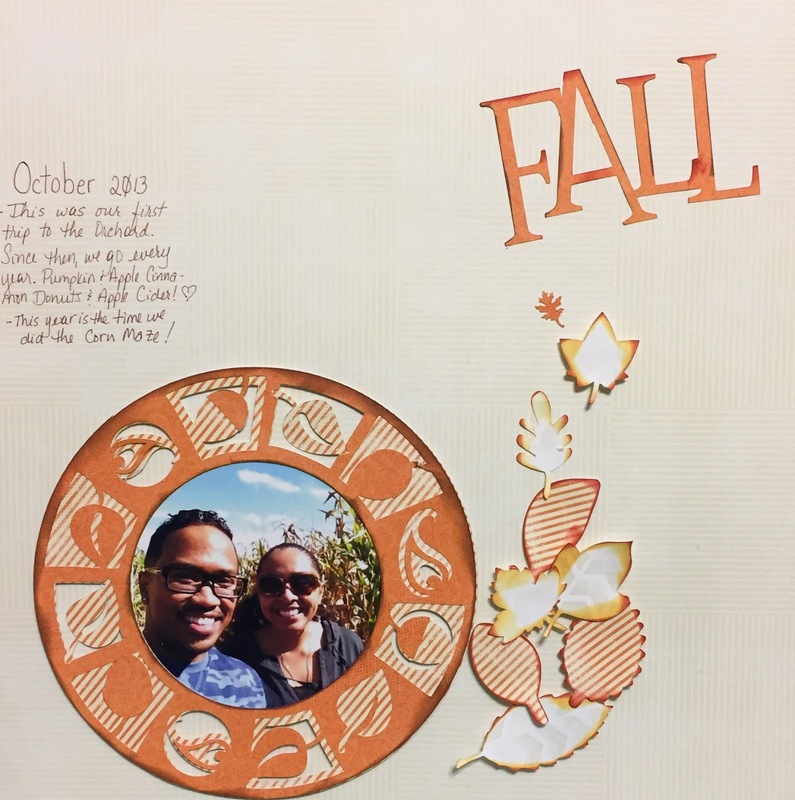 Hi everyone, Gabriela here with a fun fall themed page. I used the Honeycomb collection and some Chalking inks to create this page. I started by cutting some shapes from the papers and then inking them. I settled on a picture from a trip to the orchard and decided to journal right on the page, check out the video below. Thanks so much for stopping by and I hope you try some paper frames!